Keep your process moving with equipment that’s made for the task. 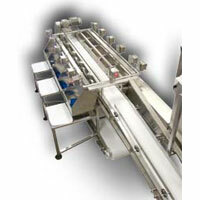 Rice Lake offers custom solutions for in-motion weighing that increase the productivity of almost any process. 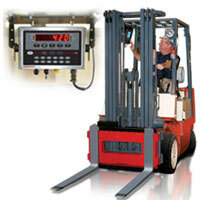 MotoWeigh in-motion weighing systems offer a broad selection of features and options to maximize efficiency. 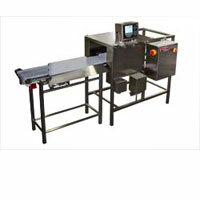 Rice Lake Weighing Systems offers conveyor and labeling solutions that easily configure and successfully integrate into a number of applications including logistics and distribution, consumer packaged goods, material handling, and food processing. Use MotoWeigh WPL and barcode labeling systems as stand-alone units with existing in-motion equipment, or integrate directly into your conveyor scale system. Weigh, print, price and label as many as 60 labels per minute with up to three applicators above the conveyor and two below. Bar code labeling also available. 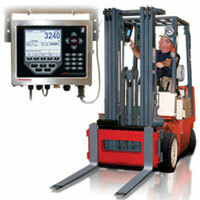 Onboard scale systems help industry make the most efficient use of its time. If you can’t bring the product to the scale, we’ll bring the scale to the product. Rice Lake designs custom solutions for almost any conceivable need. 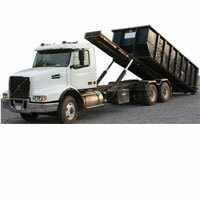 Find onboard models for straight trucks, tractor trailers, and wheel loaders. Single-ended beam offers both welded sealing and stainless steel construction for use in most hostile environments. 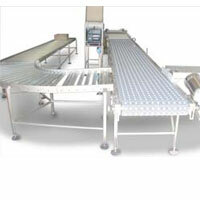 Applications include platform scales and process weighing. 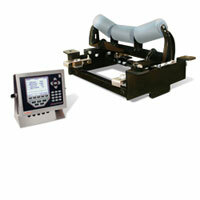 Capacities from 1000 to 10,000 lb (453.6 to 4535.9 kg).